3. Purchase and Refill your new bottle! 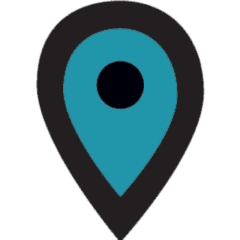 The map will automatically geo-locate you, or you can enter an address if you know where you are going. Refill for in-house guests only.